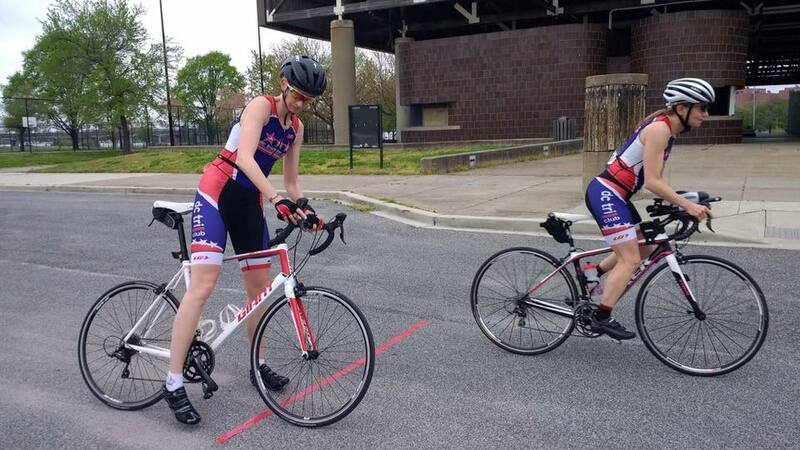 This is a Northern Virginia neighborhood group for DC Triathlon Club members who live, work or play in the Fairfax Alexandria Arlington Springfield Tysons areas. 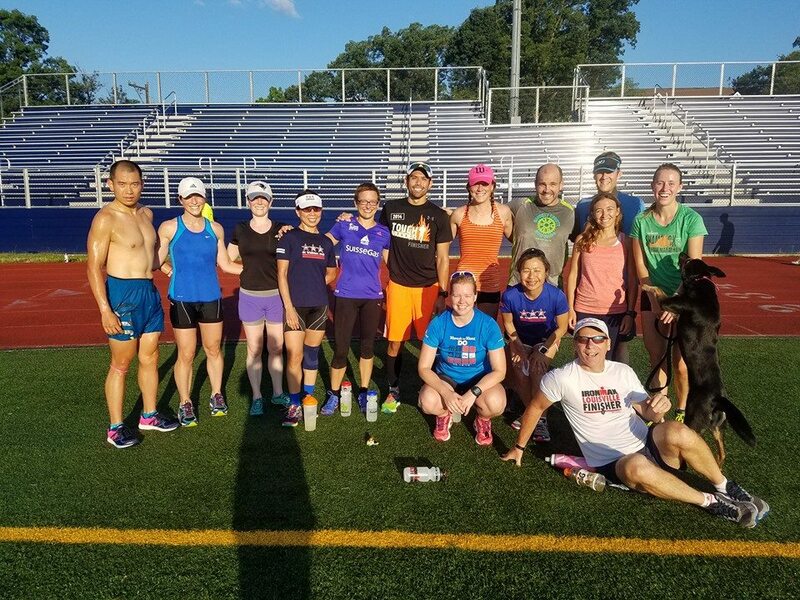 The group trains together and socializes together, and all levels are welcome. 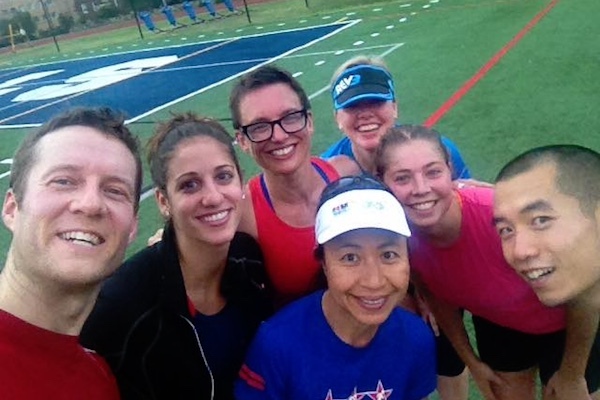 Join your neighbors for outdoor swim sessions, strength training, happy hours, organized bricks and more. This community group is open to anyone who requests to join. A Facebook Group is now available to facilitate communication between group members and leaders. Click here to join. 229 queries in 3.009 seconds.